Rhonda Vernice Spurlock, 62, passed away at her home on Tuesday, September 25, 2018, surrounded by her family. Rhonda was born on January 6, 1956 in Greenville, Texas to Herman Aimes Spradling and Mary Elizabeth Horton Spradling. A visitation will take place on Friday, September 28, 2018 from 6:00-8:00 p.m. at Commerce Funeral Home in Commerce, Texas. The funeral will take place on Saturday, September 29, 2018 at 1:00 p.m. at Shady Grove Baptist Church in Greenville, Texas with Bro. James Ralson officiating. Rhonda’s niece, Vicki Griffis, will deliver the eulogy. Interment will be at Shady Grove Cemetery in Greenville. Rhonda attended Greenville High School, graduating in 1974. She married Marion Spurlock in Kingston, Texas on March 2, 1974, just weeks before graduating high school. Some years later, Rhonda attended East Texas State University, earning her Bachelors degree in Interdisciplinary Studies. She worked for Whitewright and Quinlan ISD, teaching life skills to special needs students of varying ages. In her leisure time, Rhonda enjoyed crochet and needlepoint. She was very active in her church’s children’s ministry, serving as the director of the Vacation Bible School for many years. She and Marion also sang in a quartet called “Joyful Sound”. 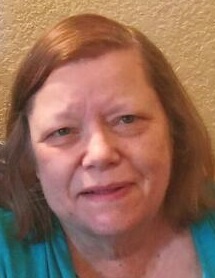 Rhonda is survived by her loving husband of 44 years, Marion; her sons, Michael Spurlock and wife, Summer and Adam Spurlock and wife, Keely; grandchildren, Damon and Jacob Spurlock and Rowan Spurlock; her mother, Mary Elizabeth Spradling; her sister, Teresa Garcia and her brother, Danny Spradling and wife, Sylvia. 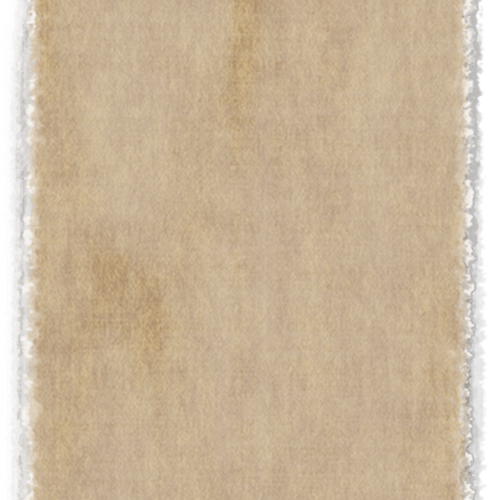 She was preceded in death by her father, Herman Spradling and a sister, Pam Spradling. Serving as casket bearers for Rhonda will be Johnny Stovall, Shane Sampson, John Tandy, Gary Nichols, John Michael Tandy, BJ Spurlock, John Weatherford and Mark Sampson.